Mixing Fertilizer requires our Super Duty line of mixers since it usually has a bulk density of about 60 pounds per cubic foot. 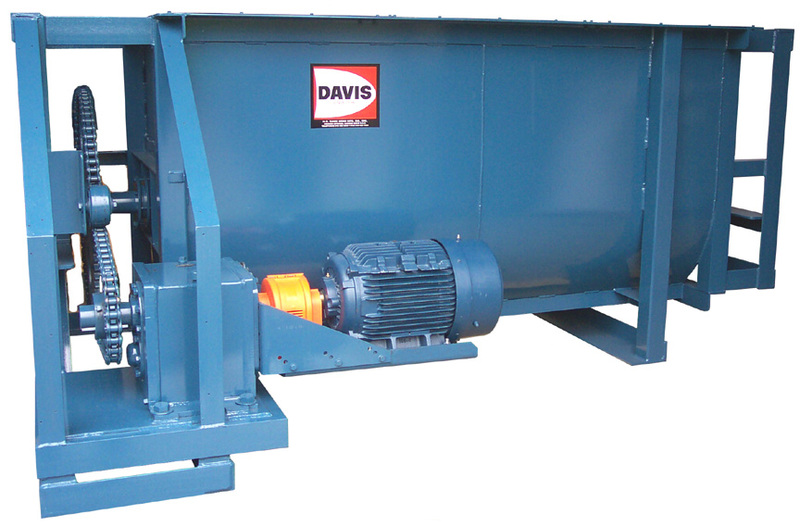 Our fertilizer mixers are built with stainless steel to stand up to the corrosive effect of the material. We use seals on the ends of the tank where the main shaft passes through to protect the mixers main bearings as well. Please contact us for more information or if you have questions. We look forward to working with you.